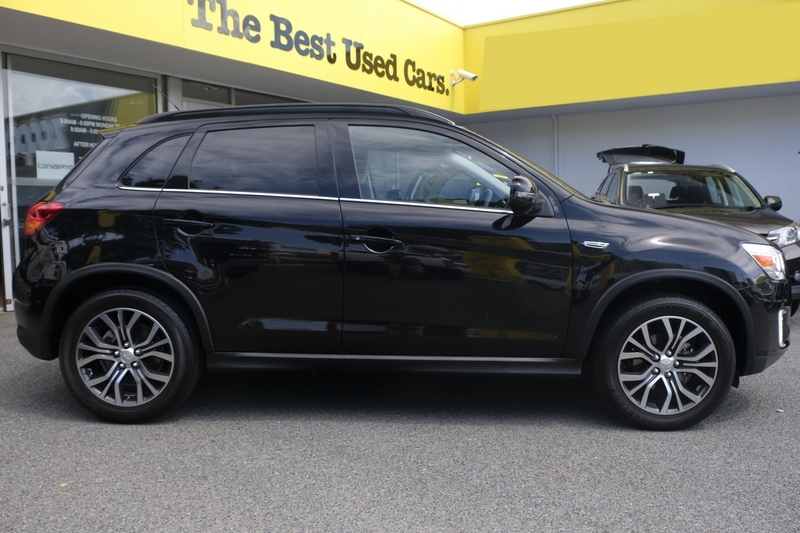 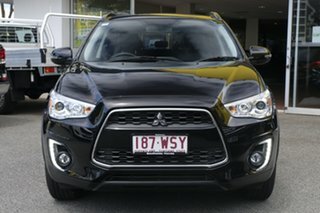 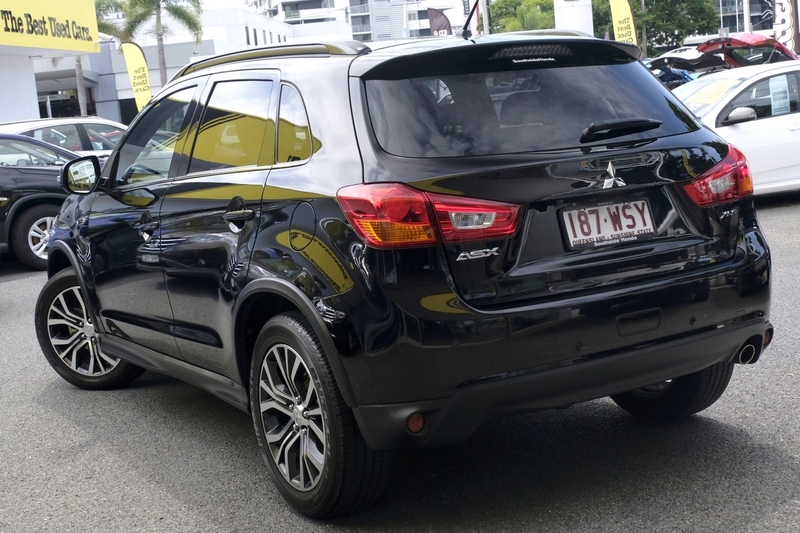 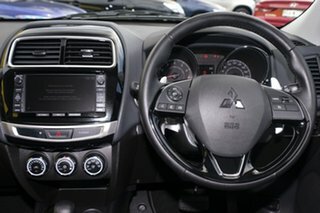 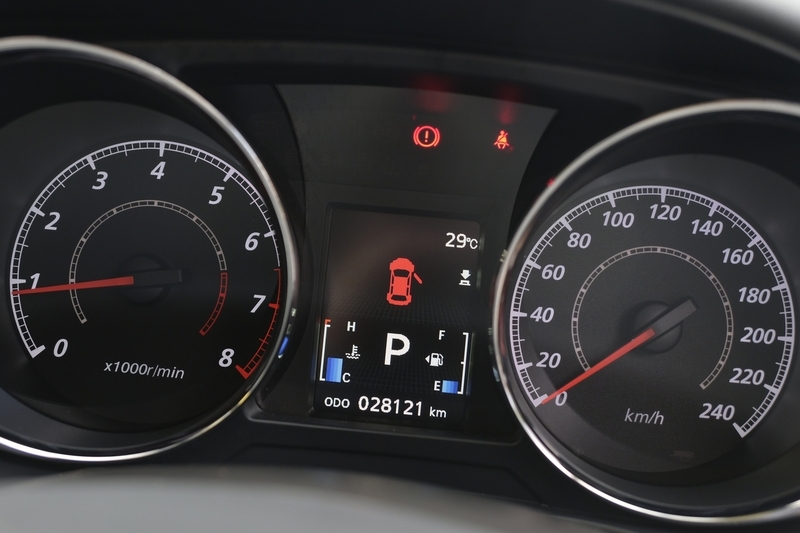 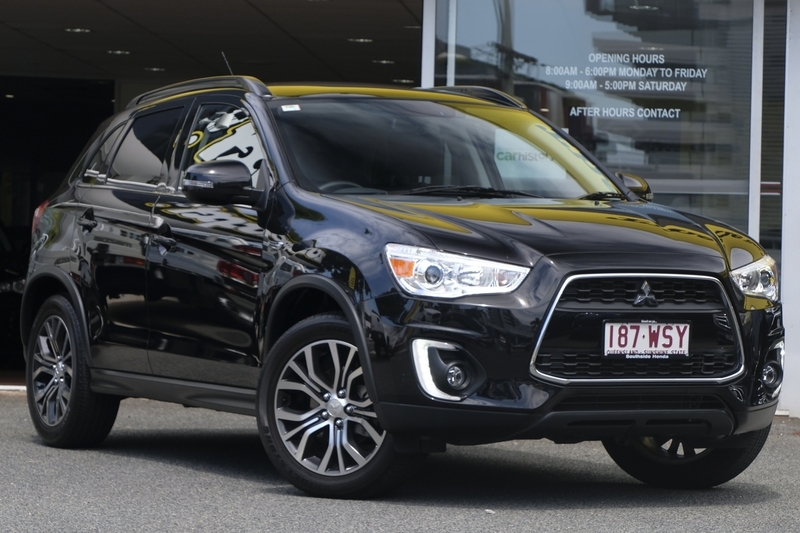 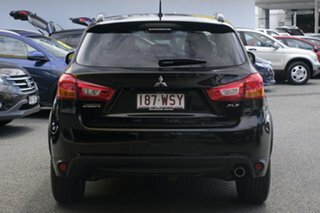 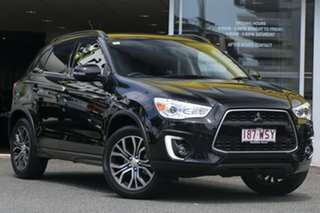 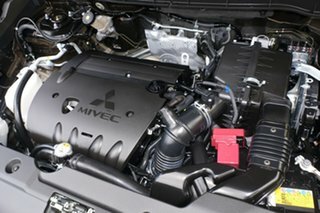 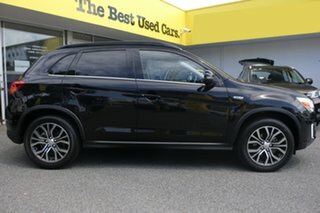 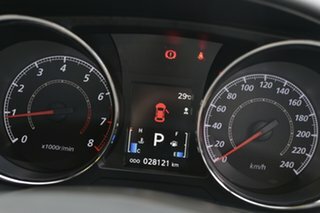 Mitsubishi?s ASX mid-size SUV has a powerful 2.0ltr PETROL engine and 6spd CVT AUTOMATIC making every drive a pleasure no matter if it?s to the corner shop, the weekend getaway to the beach or daily commute to work. 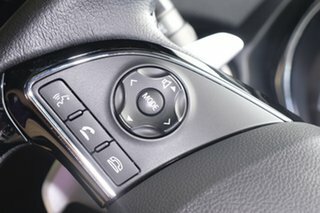 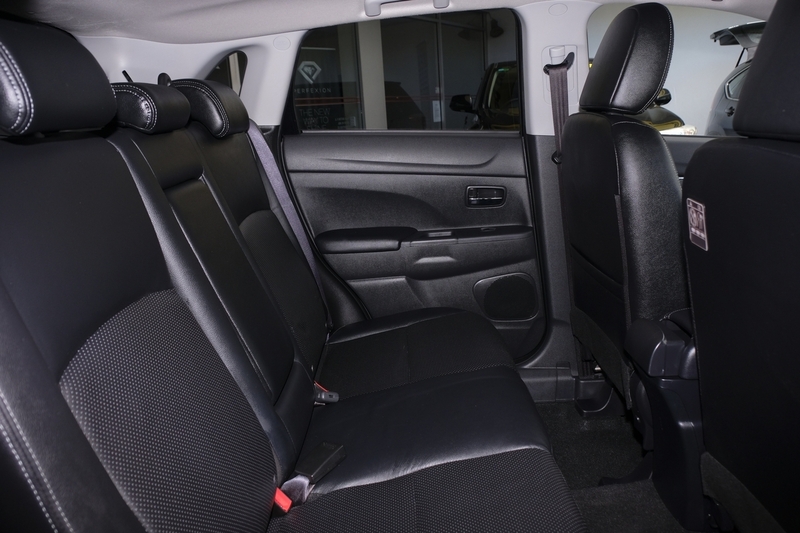 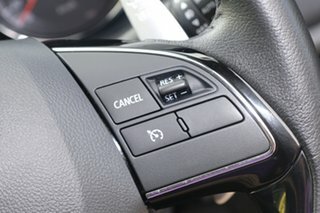 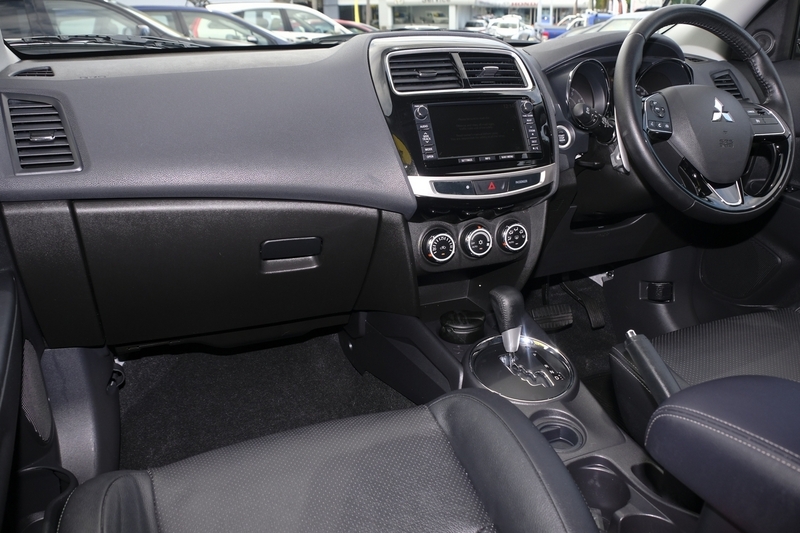 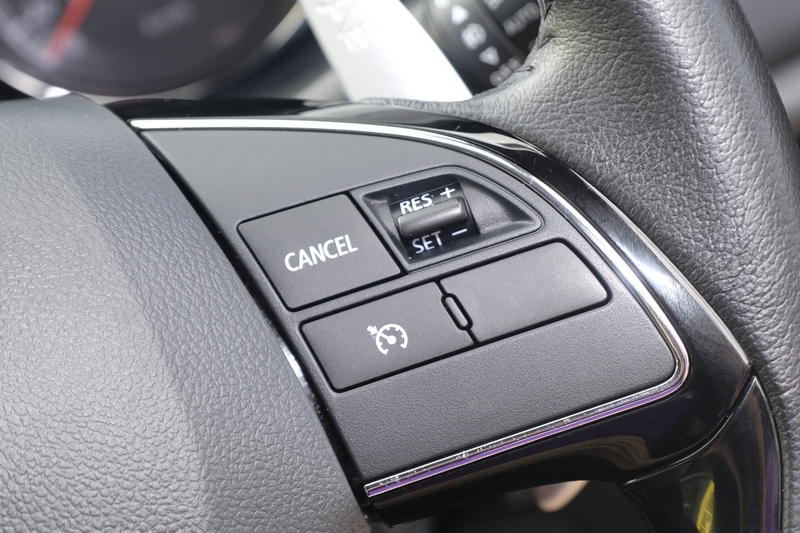 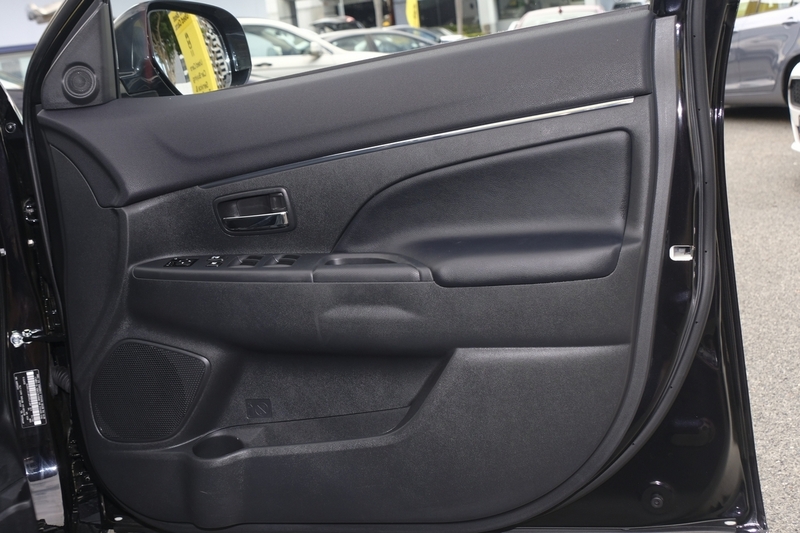 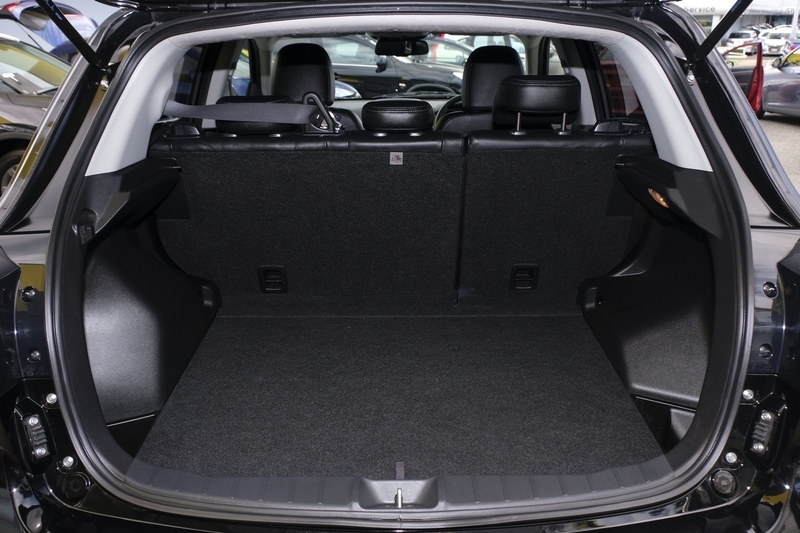 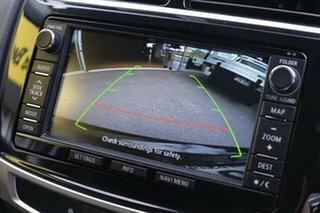 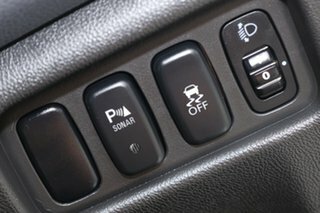 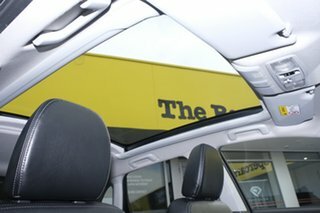 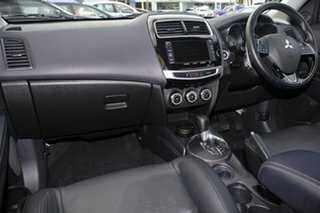 Inside the surprisingly spacious cabin you will find all the luxury?s and tech of CLIMATE CONTROL, BLUETOOTH CONNECTIVITY, CRUISE CONTROL as well as the safety of 2 ISOFIX child restraint points. 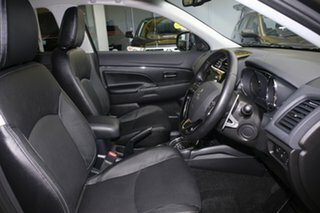 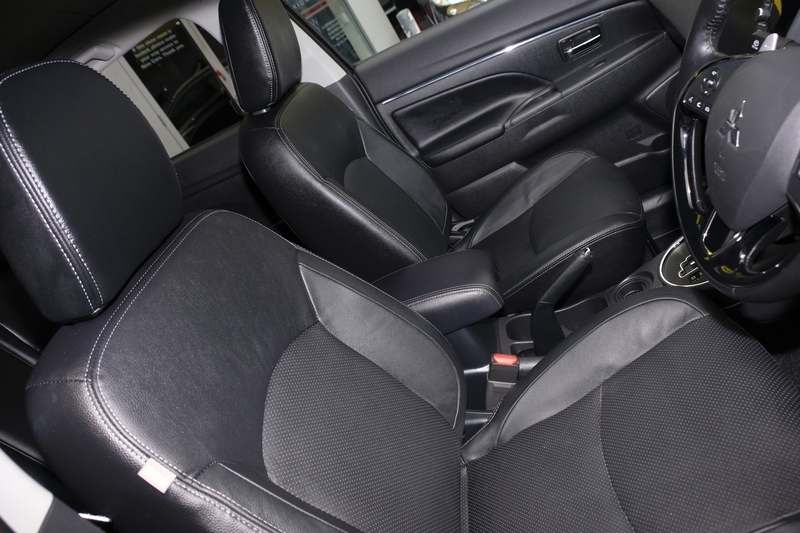 Now all you have to do is drive this amazing car and leave the rest to us and THE BEST PART! 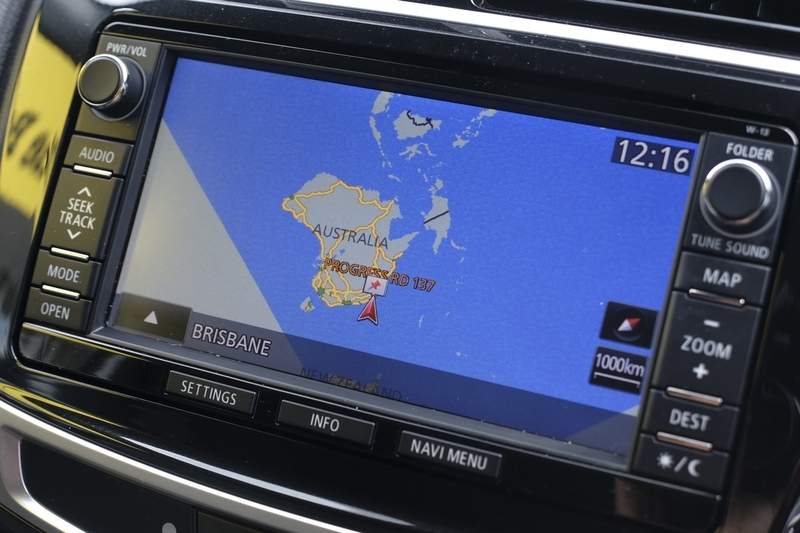 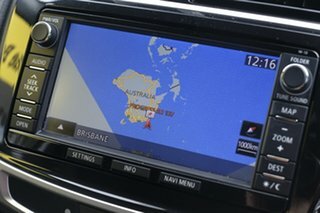 We are located only 5 minutes from BRISBANE CBD.